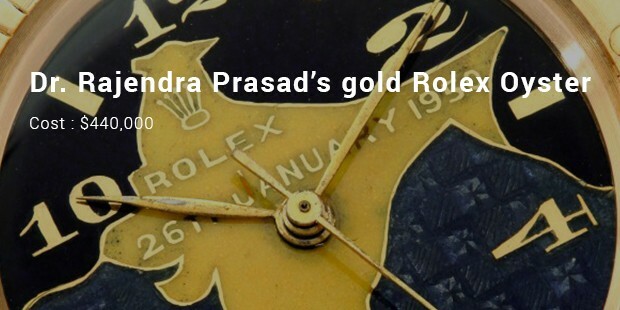 Rolex is the brand which is widespread in the world. Its specialty is that its creation is done with immense care and detailing. Each aspect is taken personal care of during its creation and hence it turns out to be a piece of craft when completed. These branded watches go unhindered for a long time and hence you don’t have to take the pain of running at the service center very now and then. The excellent combination of style and quality is the reason for its high price. It is a treasured ownership of everyone who purchases a Rolex. Thus the following gives you ample choice for you to pick your watch from! 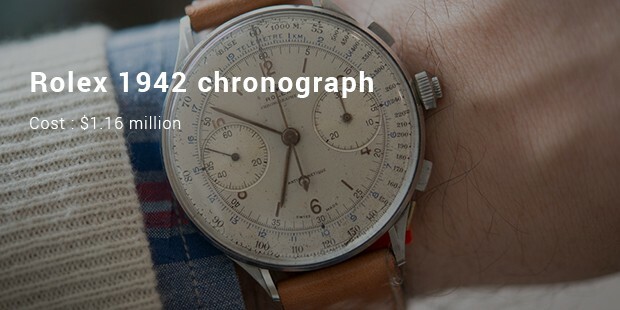 This oversized stainless steel and ultra rare Rolex chronograph was made in 1942. It is considered as one of the most expensive watch made by Rolex. This watch was sold at an auction in Christie, important watch sale in Geneva. This Rolex chronograph is the first in its brand to cross the million dollar score. This watch is regarded as the second most expensive wristwatch in the world made by Rolex. 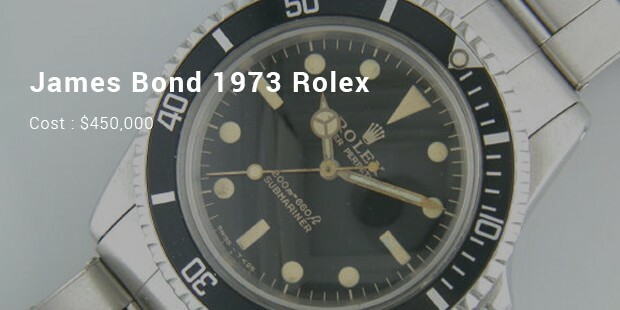 It was created by Rolex in the year 1971. 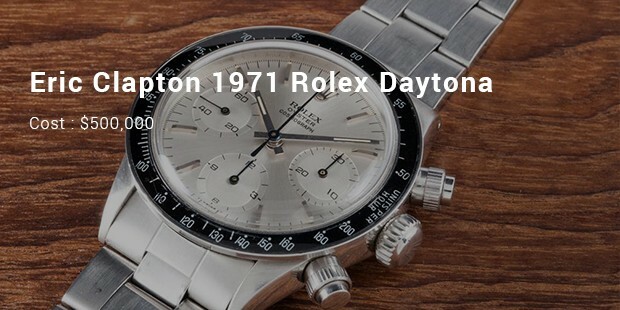 It was named as Albino Daytona because the backdrop and the auxiliary dials are a neutral silver color in bleak feature to the normally contrasting dials of more widespread Rolex Daytona watches. 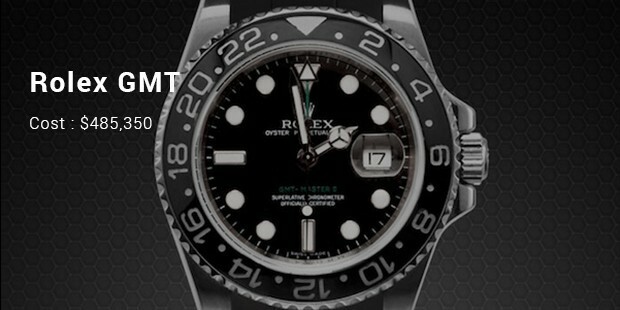 Rolex GMT is a strikingly beautiful watch, and is regarded as the third most expensive watch in the world made by Rolex. 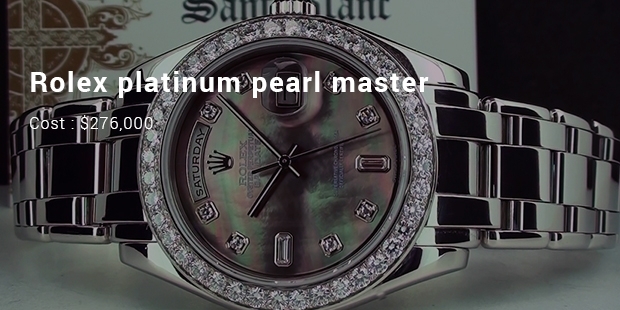 It has a pave diamond Rolex wave diamond dial. The hands and the hour pointers are brilliant and the hands are also creased in black for effortless reading. The marvelous bracelet is made up of 18kwhite gold and is completely filled with diamonds. Rolex is one among the best brands for wrist watches that are famous in the market. Possessing a watch by Rolex is a matter of pride and a fashion symbol. Purchasing these watches even by wealthy people is a rare event, so you must not wait and go for the brand. It is guaranteed that you will not be disappointed.